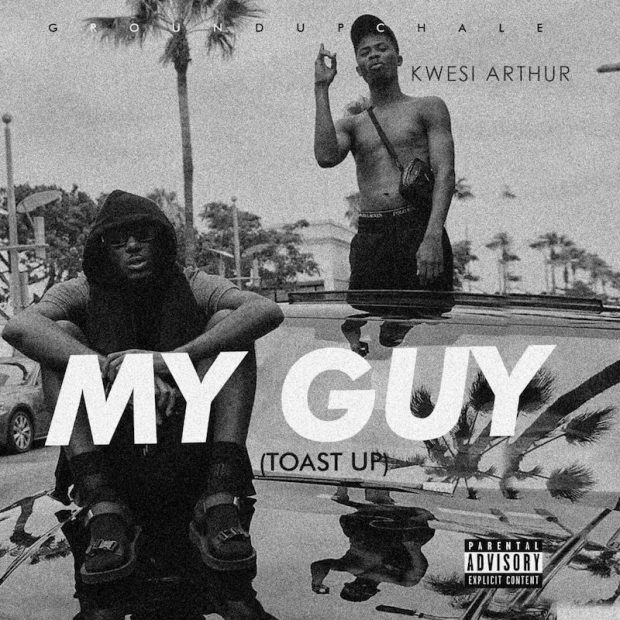 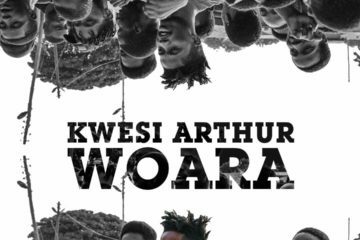 Rapper Kwesi Arthur releases a brand new single and video, titled “My Guy (Toast Up)”. 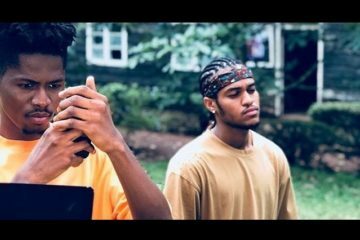 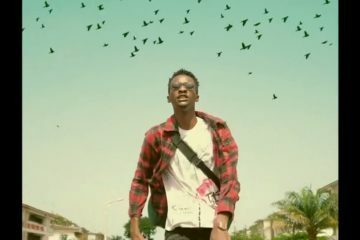 “My Guy” is the follow up to his recently dropped single “Woara”, and the visuals were shot by Adey J Produxions x Lloyd Foster x ShotsbyJesse. 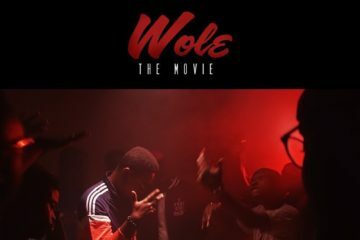 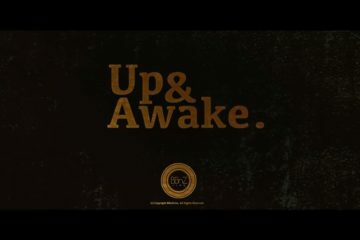 Check out the video, and download the song below.